Make room for new vacation plans. 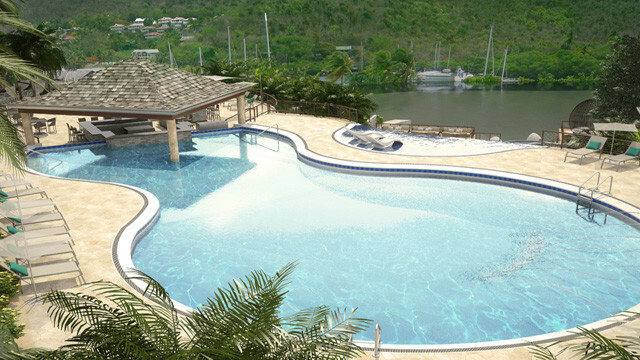 Montego Bay is about to welcome another new resort in November 2016: the Royalton Blue Waters Montego Bay. 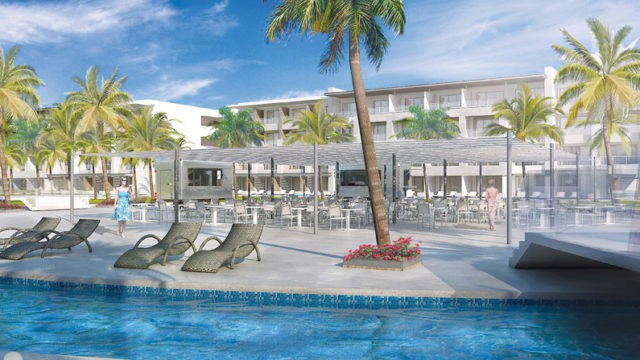 This resort, located along the golden sandy beaches of Jamaica, will be nestled beside the Royalton White Sands Resort along White Bay. 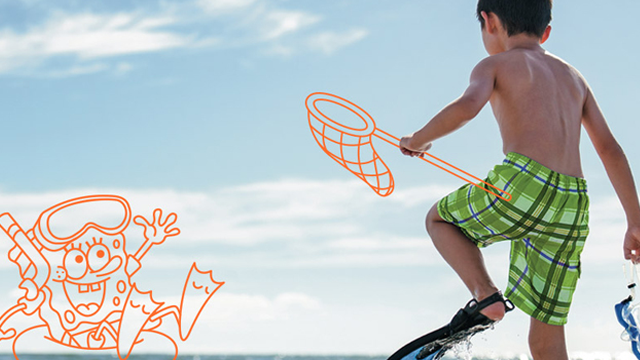 Offering a family-friendly vacation with a touch of luxury, the Royalton Blue Waters is full of activities to keep the whole family occupied. With 228 rooms offering Royalton resorts’ exclusive DreamBed, you’ll wake up feeling like you’re in paradise every morning (you are!). Choose from 9 room categories, all featuring in-room WiFi, rain showers, satellite television, mini-bars, balconies or terraces, coffee/tea maker, hairdryer, and other amenities. 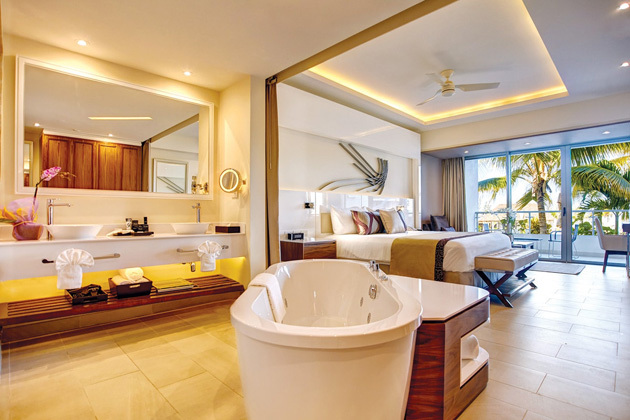 For the traveller looking to keep it simple and enjoy Montego Bay vacations with a safe place to lay your head at night, opt for the luxury junior suite featuring an in-suite Jacuzzi and views of either the garden or ocean. 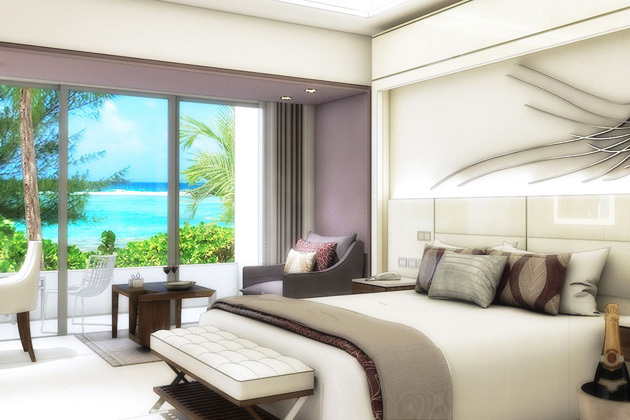 Splurge on one of the higher room categories, like the swim-out suites, or presidential ocean view one bedroom suites, which feature indoor Jacuzzis, walk-in closets, ocean-view terraces, and more. 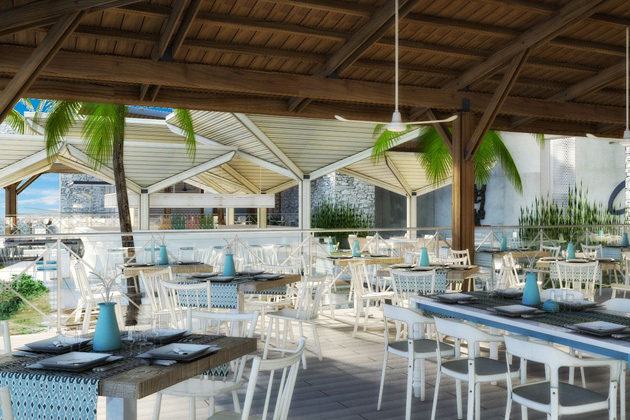 With 11 restaurants on site, eat somewhere different every night for dinner: the Royalton Blue Waters offers 7 a la carte options, an authentic Jamaican jerk chicken hut, and buffets. Cuisine ranges from Jamaican to Italian, pub-style, a steak house, and a special culinary experience chef’s table (for an added fee). Cool down and quench your thirst at one of 8 bars on site and add some excitement to your vacation. Make your next all-inclusive family vacation a Jamaica vacation here: with activities for all ages, your kids will have a blast and be begging to take another family trip. The Royalton Blue Waters offers the Kids’ Adventures programs, with supervised programs, including character activities with Max and Ruby and Mike the Knight. Teens will enjoy PlayStation rooms, Wi-Fi areas, ping pong tables, and countless sports activities daily to keep them busy while mom and dad enjoy some relaxing poolside lounging or time at the spa. Activities like the splash pad, choice between 3 swimming pools, tennis courts, and facilities at the neighbouring Royalton White Sands resort are also available to fill the days with fun in the Jamaican sun. Other daily activities include cooking class, dance lessons, a lazy river, trivia games, beach Olympics, snorkelling, kayaking, and more are included in your stay. 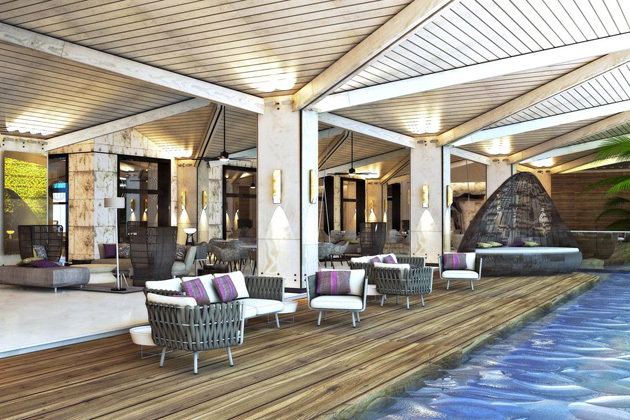 Looking to make your Jamaica all-inclusive vacation even more luxurious? The Royalton Blue Waters offers the known Royalton resorts Diamond Club premium service level, including butler service, preferential reservations at la carte restaurants, the Diamond Club Lounge, upgraded room service menu, and more. The highest level of service at the resort is the Royalton Luxury Resorts Butler Service Menu, perfect as an add-on to any adults-only vacation or to celebrate a special occasion. Not convinced? Jamaica is chalked full of attractions and excursions for any type of traveller, with delicious food to friendly hospitality. 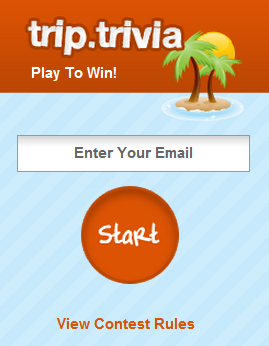 The rich culture and bright colours will make you want to stay on this tropical island for vacations to come! This new resort will open its doors and fill its pool and beaches in November 2016: book your vacation today to see it first-hand.